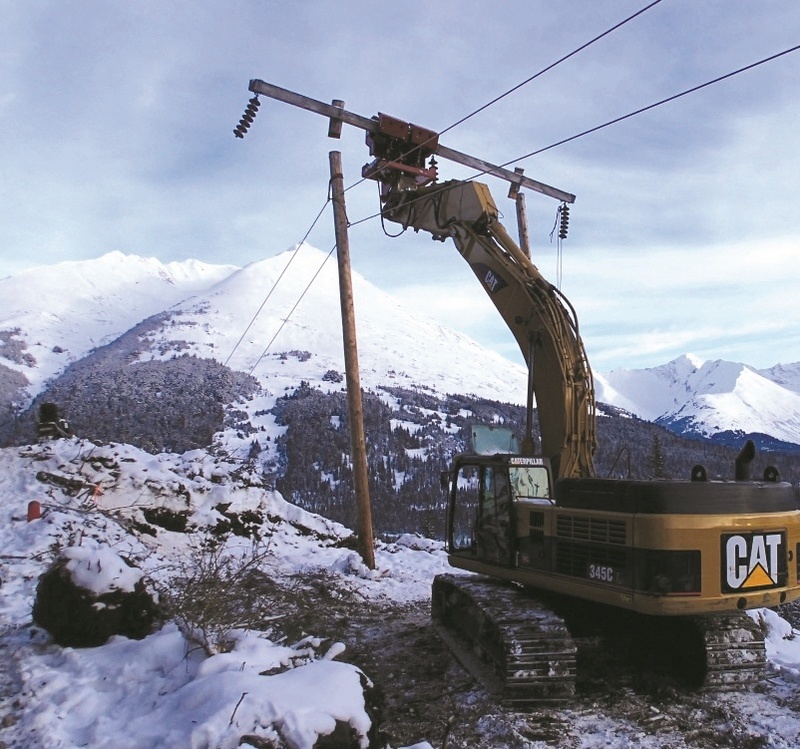 In Alaska, the 115-kV Quartz Creek transmission line connects two hydroelectric dams on the Kenai Peninsula with the ‘rail-belt’ — an area containing Alaska’s railroad, its most populous cities and about three-fourths of the state’s population. A ﬁfteen mile section of that line was rebuilt last November, in an area where snow storms regularly drop feet of snow throughout the winter. 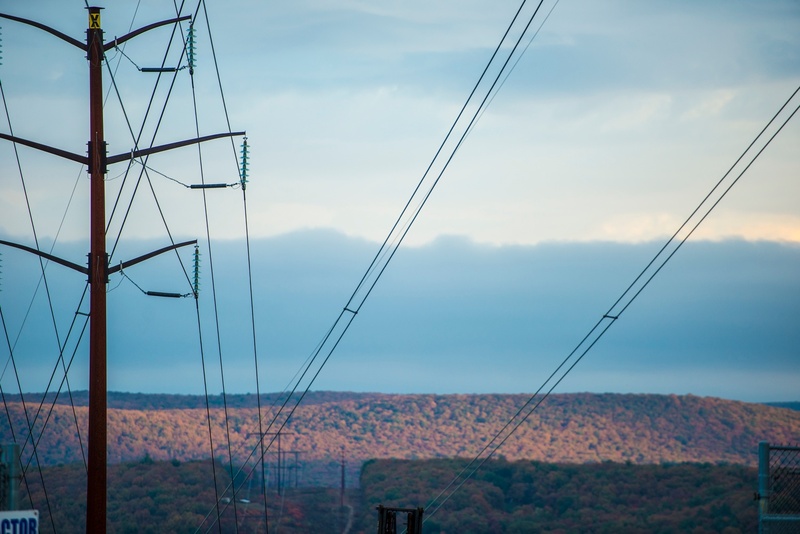 Consumer demands for reliable electric power have continued to increase over the years with technological advances. The prevalence of high tech devices has required utilities to provide near uninterrupted service. 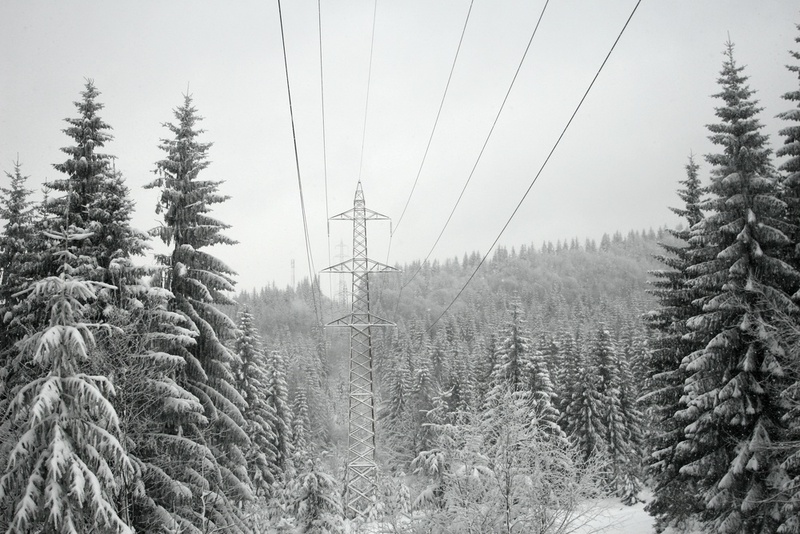 While heat is generally the enemy of power system transmission lines, strong winter weather brings a new set of challenges for utilities.